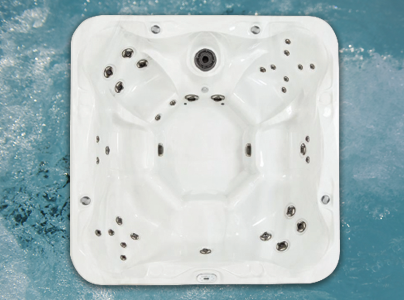 Park Leisure Solutions Limited are pleased to announce that our premium Hot Tubs have won the prestigious WhatSpa? 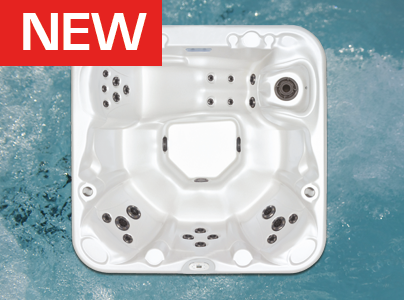 Holiday Park Special Best Buy Awards for 2018 for the new 202-PKS (4 person) the 203-PKS (6 person) and the S106-PKS (8 person) Hot Tub models. The Best Buy Awards are published in the 2018/19 issue of What Spa? Holiday Park Special. What Spa is the UK’s leading consumer guide to hot tubs and garden spas and is exclusively available via whatspa.com. 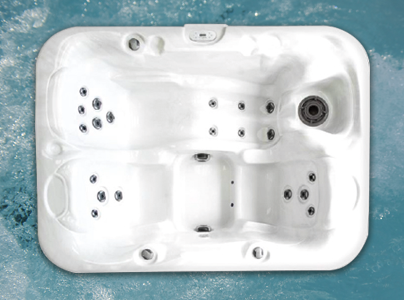 The magazine is produced for buyers seeking independent information about all of the hot tubs on the UK market, along with expert reviews and hot tub price guides. The Holiday Park Best Buy Awards are conditional upon all winners meeting the new HSG282 guidelines from the Health and Safety Executive for commercial Hot Tub use. Working closely with our North American manufacturer and one of the biggest Health and Safety Consultancies in the UK. 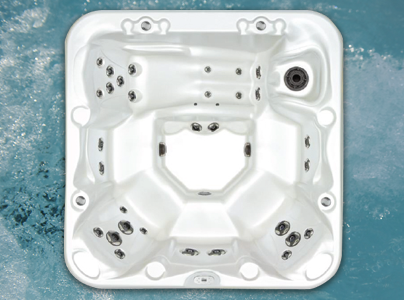 Park Leisure Solutions produce award winning Hot Tubs specifically designed for the Holiday Park industry and all built to satisfy HSE Guidelines (Document 282).